Logo, website and marketing & sales materials. 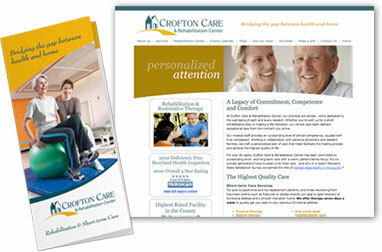 Website and collateral marketing materials. 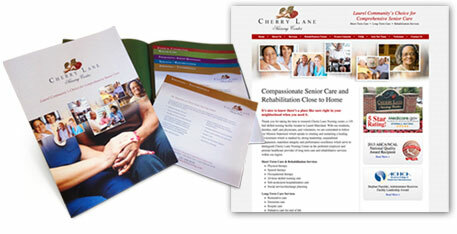 Annual reports, newsletters and collateral materials. Catalpha Advertising & Design, Inc.
© 2018 Catalpha Advertising & Design, Inc. All rights reserved.